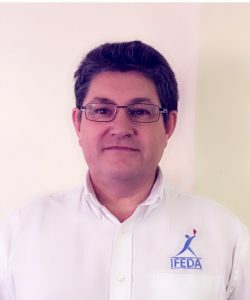 A former technician and technical instructor for communications equipment with various government departments both at home and overseas, Graham joined IFEDA as their General Manager in 2008. As well as producing and running fire training courses including fire extinguishers, dry risers, fire hose reels and train the trainer, Graham is a member of various industry working groups including FSH/2 and the BAFE SP101 scheme monitoring group. Graham delivers IFEDA’s fire extinguisher, dry riser, and hose reels courses. Andy has worked in the industry for 20 years, starting as a Salesman and Sales Manager for 12 years before starting his own business delivering a cross section of fire safety related services. The backbone of which was fire extinguisher maintenance. During this time his company became proud members of IFEDA. The business was also BAFE accredited and held ISO 9001 & 14001 along with numerous H&S accreditations. Having sold the business in 2015 to pursue other interests, Andy now has great pleasure in maintaining his relationship with IFEDA. 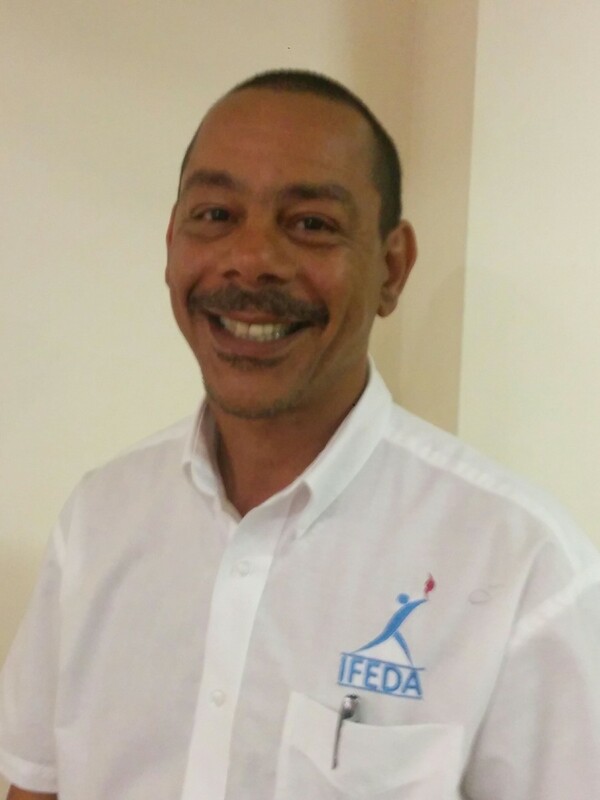 Andy delivers IFEDA’s fire extinguisher training courses.